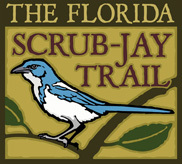 The 4th Saturday of each month from 8am-11am* The Florida Scrub-Jay Trailblazers clear the way through another section of the trail. Once you have completed the orientation (1st Saturday of each month from 8am-11am) you are well on your way to becoming a Trailblazer. A continental type breakfast is served at 8am followed by an upcoming activities schedule. Then we hit the trail to clear, mark, label plants, inventory, photograph, and observe the Florida scrub-jay. * And if you come early, start the day at the Trail with a beautiful Sunrise Yoga practice. There is no charge and no experience necessary. Bring your mat or towel and join us as we are led through calming, reflective poses enhanced by the sounds and sights of nature. The practice is from 7am-8am and is guided by either Dianna Magrum or Pamela Adams. Meet your yoga instructors. A free orientation is offered on the 1st Saturday of each month from 8am-11am. 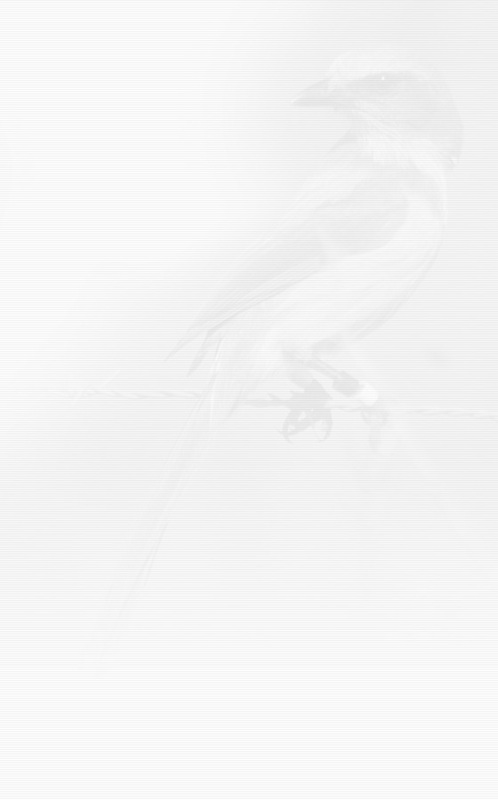 come from all over the world to see Florida's only endemic bird. Take an active or passive role in restoring their habitat as we walk, view and dig into the ground and learn how to restore a section of the trail. This 3 hour introduction to the Florida Scrub-Jay is designed for the beginner to experienced birder.